So why bother speculating anyway? Something to talk about in the off season? I don't understand. I really don't care hearing the reason why this employee was fired which is probably more professional to keep it behind closed doors. Maybe its me, I only want to see the solution on resolving a issue. Will it make a difference if Dan or Bruce speaks publicly about any issue? Not to me. No drama needed. Just fix the issue. And you're right, Snyder has been willing to let others run the show for better or worse , so it's not illogical to suggest him hire a consultant on a short time basis. To be fair, Snyder has been willing to try different things and take new ideas into consideration. He was a COO that handled the business side of things, not a designated consultant for the entire organization and I'm unsure where you found the information as to why he was fired. I like the idea, I can't see a world class facility turning anything around unless we are a college football team trying to bring in good recruits. I can see plenty of good players coming here if we show them the money. Good players will still be good here if they fit the system and have a good supporting cast. I do agree with FA which has been obviously terrible. It doesn't matter what spot we have in the first round draft, there is still plenty of amazing talent left by 16 or 32. I actually can't complain about our Draft in the last two seasons. Dan needs real consultants for the entire organization for 1 year to spot all of the problems with solutions. Maybe it that can help Snyder change whatever is wrong with our organization if HE decides follows through with the solutions given. Because terminating Bruce and finding a replacement doesn't give me any confidence our team is going to improve. Should have promoted someone from within special teams. Unsure how Kaczor remains a ST coordinator in this league? Yes. Oakland Raiders to name one. Play into some level? Sports teams have had similar problems. Seems like a 6th grader could provide more logical reasons than the author of this article, instead of using outdated facts and complaining about the name of our team. The websites reasons is not the same as most of the fan base reasons. Their reasons for ranking us so high is a complete joke. Just read the other explanation for the other companies on the list. Unsure if the article is serious or not? I'm very disappointed on how Gruden and few other players who didn't seem to mind Fosters comments. Public or private, doesn't matter, you can't have vulgar attitudes on your team because the bad attitude is cancerous for this team/business. Probably the loosing attitude exposed at Redskin Park. This team cannot have a massive cleaning soon enough. I don't like idea of our team leaving and replacing our team. 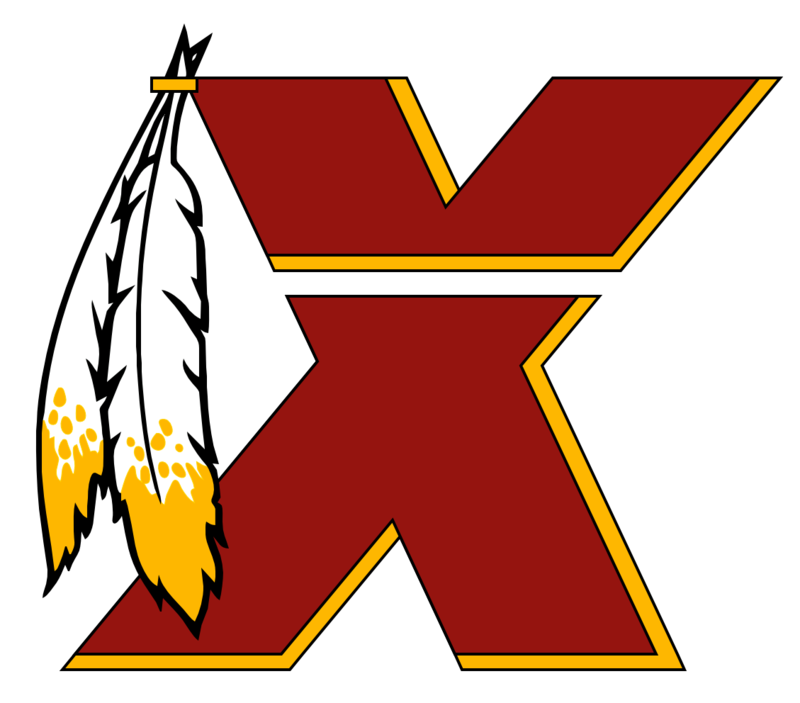 I will never root for a Washington Expansion team and never watch the NFL again. I dunno about that. To me, the fault of the defense falls on coaching. We are way too talented to be giving 500 yard per game. Not saying the talent is great, but it should be producing better result than this. Ballgame. Not surprised. Nothing ever surprises me anymore. We need a new defensive coordinator. We've seen enough. I listen to a lot of Redskin shows too ....but I watched the entire thanksgiving game to form my own opinion. You can find penalties on almost every play on either team on thanksgiving, when they choose to finally throw a flag or do oddly do nothing to obvious calls is where it makes things interesting. If you're going to be bias at any level in a game, it wouldn't be unreasonable to be low key about it by calling a bogus calls/no call for either team. With a even balance NFL, the officials have more of a impact than it ever has. See the 3rd Down call on our defense in the 4th quarter..a massive back breaker. It's about the timing is where things get strange. Do you have proof that the officials were not biased? I'm not saying Roger Goodell and the NFL boggy man are out to ruin the Redskins and not saying this happens often at all. I just feel there was some bias among the officials in this game. I'm not sure why there was bias. It's unfair to fire Gruden when much of the problem has been the front office. Front office is a big reason why our offense is a mess. Despite the injuries, we have no depth. Jay has done well considering these problems. Unless Jay makes the final decisions in the front office, then he should resign or be fired at the end of season.